"He's the best in the world," Simeone said. "We suffered, as happened to them in the first leg. They're through and that's right. They deserved it ... Maybe I didn't manage to transmit to my players what we needed." Manchester City is also through to the final eight after routing Schalke 7-0 to progress 10-2 on aggregate. Italy forward Federico Bernardeschi was handed a start instead of Paulo Dybala for Juventus, and he responded by putting in a cross from the left for Ronaldo to head in at the far post in the 27th minute. 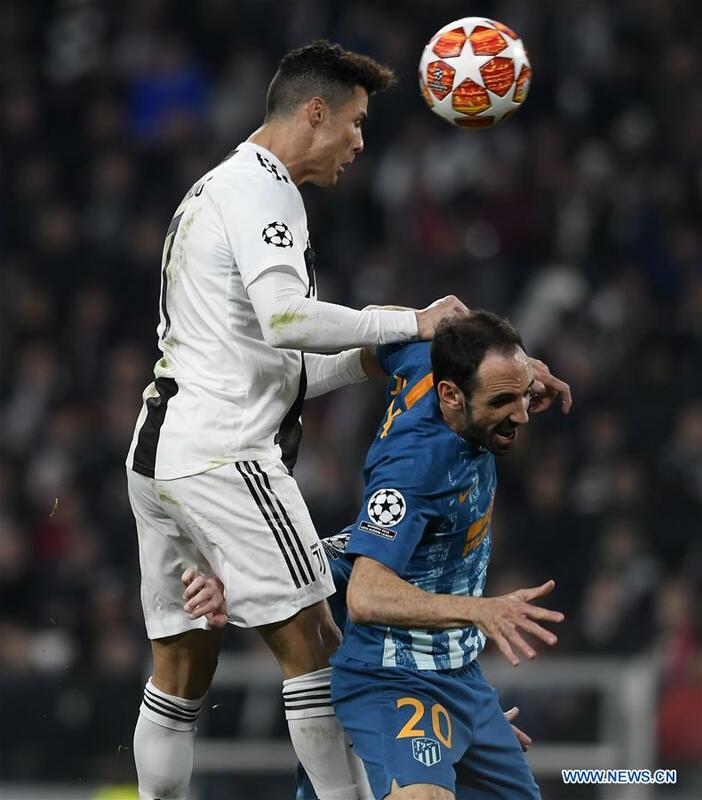 Bernardeschi also had several chances to extend Juve's lead — notably with an audacious overhead kick in the 35th minute which flew narrowly over.